The bitcoin price is down a little over 50 percent so far this year, and everyone wants to know what has caused this massive sell-off up to this point. While it’s often a near-impossible task to pinpoint a single reason for a price decline, there are at least three concrete examples of why people have decided to sell at the start of the new year. With altcoins traditionally tracking the bitcoin price in a more volatile manner, pretty much the entire crypto asset market, in general, is off to a rough start to 2018. In addition to the hysteria around bitcoin and other crypto asset prices coming to a screeching, painful halt at the end of 2017, large holders of various crypto assets may have had specific reasons as to why they decided to sell. 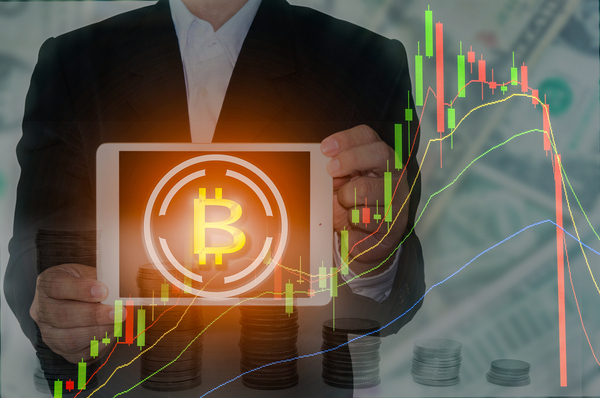 Let’s take a closer look at how capital gains taxes and two large holders of bitcoin may have impacted the price in the first quarter of the year. According to Tom Lee of Fundstrat Global Advisors, the sharp price decline in early 2018 may have to do with the massive gains made in the crypto asset market last year. With April 15th right around the corner, many crypto asset holders could be selling some of their stashes in an effort to make sure they get all of their capital gains taxes paid in time. Lee estimates that $25 billion in capital gains taxes from crypto asset earnings will be paid to the U.S. Treasury this year, and this estimate is based on the assumption that Americans made nearly $100 billion worth of profits in the crypto asset market in 2017. Lee estimates a record of $168 billion in overall capital gains taxes is owed as a result of gains made in 2017. According to Lee, historical data indicates that every dollar that leaves the crypto asset market has an impact of twenty to twenty-five dollars on the market’s total value. Another major seller of bitcoin in early 2018 has been the bankruptcy trustee of Mt. Gox, which closed down after a hack led to the exchange’s insolvency some years ago. According to a report of the sale, nearly 36,000 bitcoin and roughly 34,000 Bitcoin Cash (Bitcash) was liquidated by the trustee. This amounts to roughly $400 million worth of crypto assets dumped on the market over the course of a few months. Notably, the bankruptcy trustee of Mt. Gox still holds over a billion dollars worth of bitcoin and Bitcash; however, this stash of crypto assets is not expected to be sold until at least September. According to Financial Times, private equity firm Fortress sold roughly $200 million worth of its bitcoin holdings over the past few months. No clear details have been made available as to why the sale was made, but it did come in the aftermath of SoftBank’s takeover of Fortress in late December. SoftBank had said Fortress would continue to operate as an independent entity within the parent company. When putting these three factors together, the result is perhaps billions of dollars worth of sell pressure on the bitcoin price over the past few months. Get Kyle Torpey’s “The Big Picture” every week in your inbox. 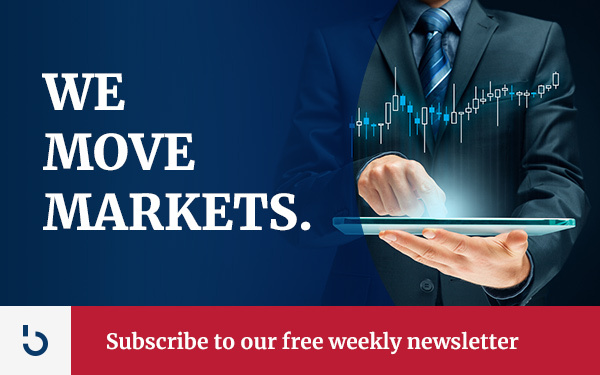 Subscribe to our Bitcoin Market Journal newsletter here.